Mike Jackson is a native Houstonian. He was the first Lone Star Farmer from Austin High School where he participated in the Houston Livestock Show, showing animals and judging livestock contests. He won the fifth scholarship presented by then the Houston Fat Stock Show and used it at Texas A&M, where he graduated in 1966 in Agriculture Education. He served four years as a commissioned officer in the Army and served in Vietnam with the First Calvary Division. He retired in 1996 as a Colonel. Mike Jackson got involved with the Houston Livestock Show when he came back off active duty in 1971. 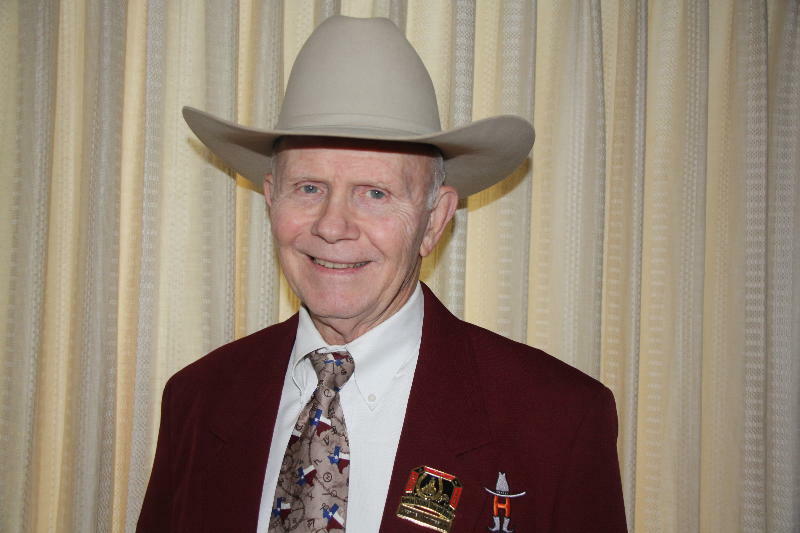 He has been an arena director at cattle shows since 1977 and serves as a member of the speakers committee and is a lifetime member. He brings a rich history of the Houston Livestock Show & Rodeo and will make this Tuesday’s presentation an interesting one. Bring a guest.